For most people buying or selling a home is the largest transaction they will ever do. But buying or selling real estate does not have to be a daunting ordeal as long as you have the right advice from the right residential real estate agent in Ajax. Michelle Makos has a proven track record for finding homes in Ajax that meet the expectations of her buyers. Let Michelle help you find the best Ajax real estate. 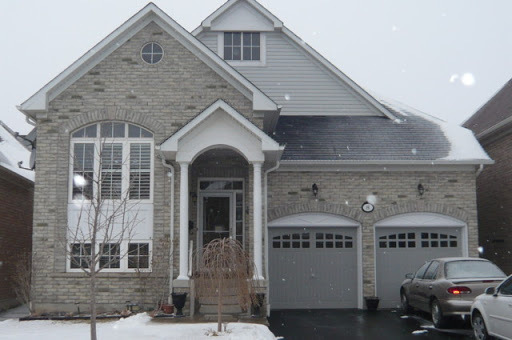 The first step when looking for a home in Ajax, is to know what is on the market and Michelle’s site is a great place to start your search for Ajax real estate. New Ajax real estate listings are added regularily so you may want to bookmark the site and return often. If you are looking for Ajax real estate, please feel free to start your search here. If you have any questions, Michelle Makos will be more than happy to assist you. If you cannot find what you are looking for from the available properties please visit the Find Your Dream Home section. By filling-out the form homes that match your specified criteria will be sent to you promptly.